Your workspace is the key of your life. 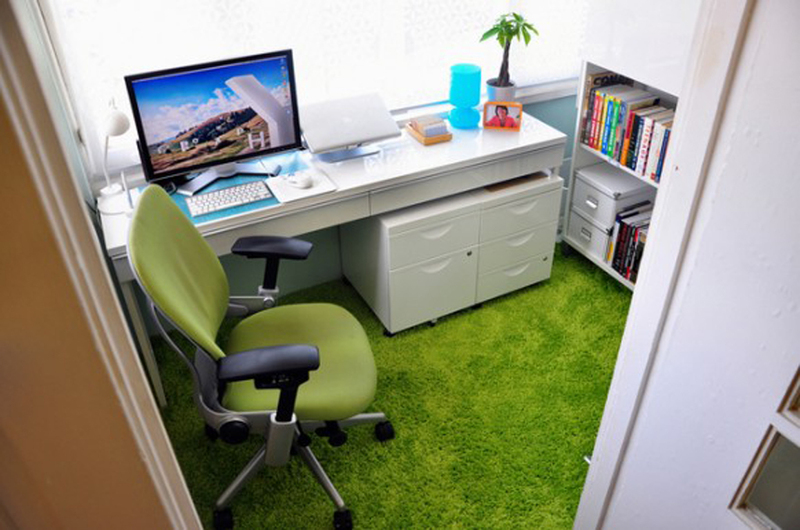 By having comfortable workspace you can finish your work happily on time. 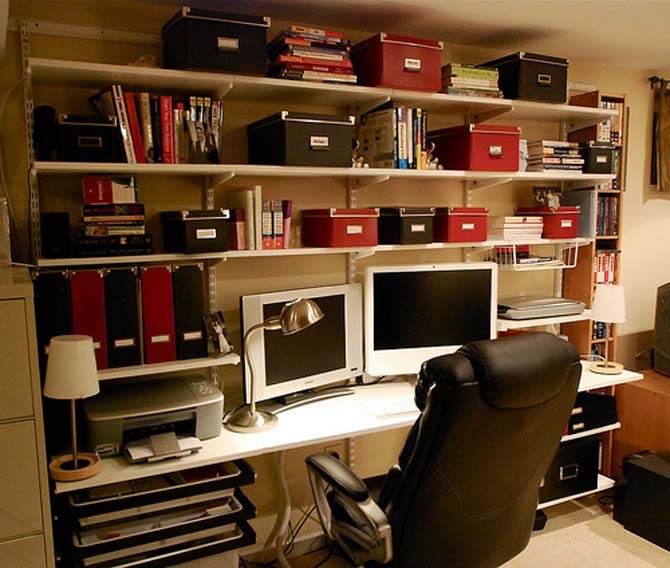 You have to design your workspace based on your taste and style to help you when you work. 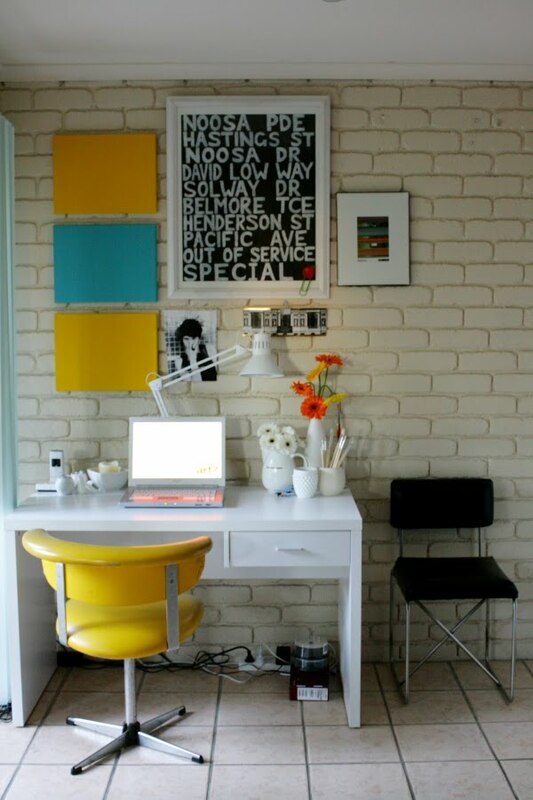 These pictures below will help you in decorating your workspace to be the most comfortable place when you work. 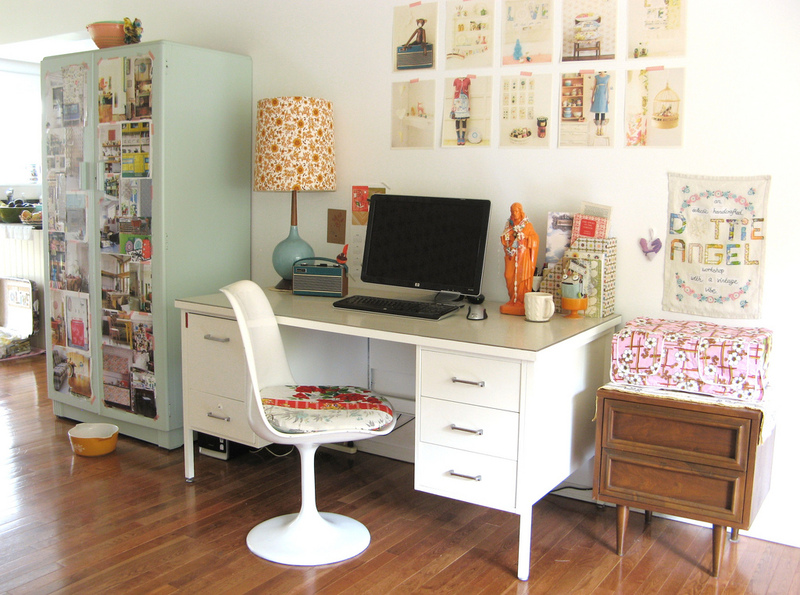 If you are a designer or art worker, you can put your result on all over your workspace. You can put it on your wall, your cupboard, or even your desk lamp to give you some inspiration and make your workspace more beautiful with art. Do not forget the most comfortable accommodations that support you when you work. If you are a sewer, one of the pictures below will help you on designing your workspace to be a beautiful and comfortable space. You have to put every stuff you need in this area to help you while you work. You can choose unique small sewing machine that you can put on the table with other instruments. 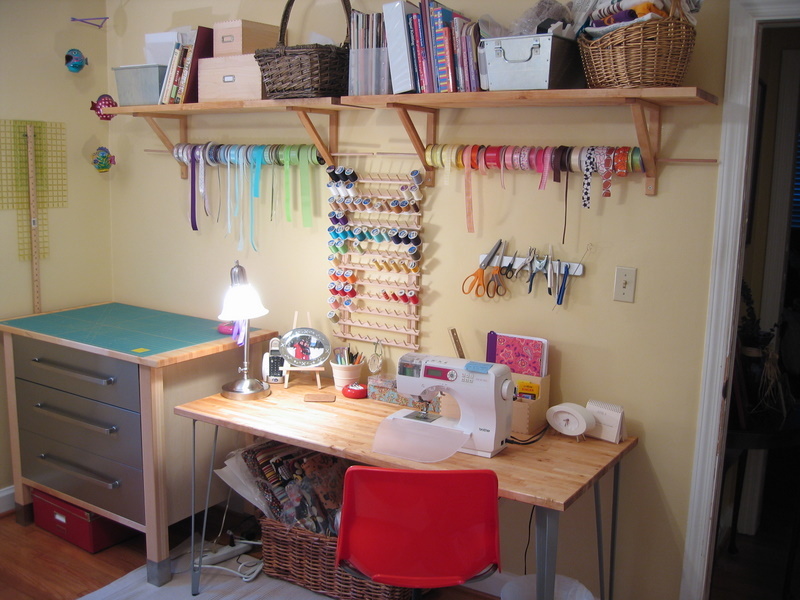 You can also make a thread rack to help you in making your workspace in clean condition. If you work with your mate in your workspace you can see the picture below. You can find two desks with two chairs in the same model or color to make harmonization in your workspace. You can make huge book rack above the desk to put all of the books of you and your friends. But you can design your desk based on your taste and personality.